775 Middle Line Highway, Sag Harbor, NY 11963 | Sotheby's International Realty, Inc. 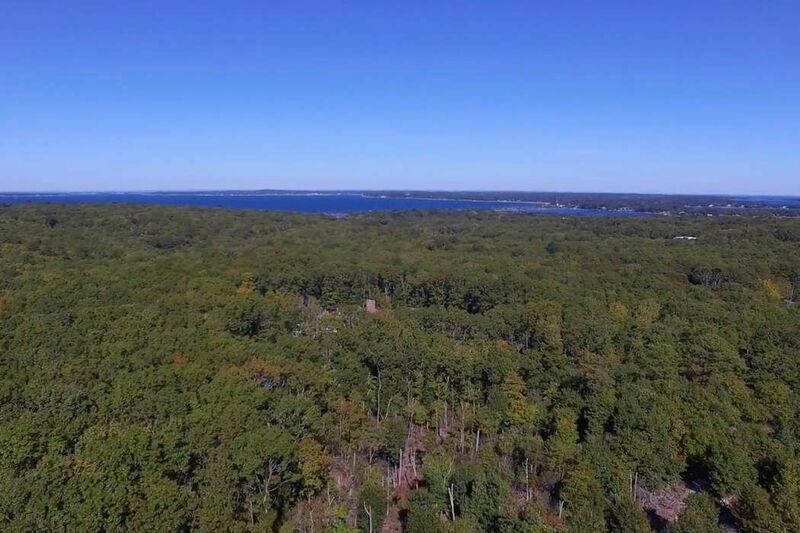 Here's your opportunity to build your dream estate in Sag Harbor with stunning views of Peconic Bay. On a clear day, is that Connecticut? What you see, is what it'll be. Like to commune with Nature? 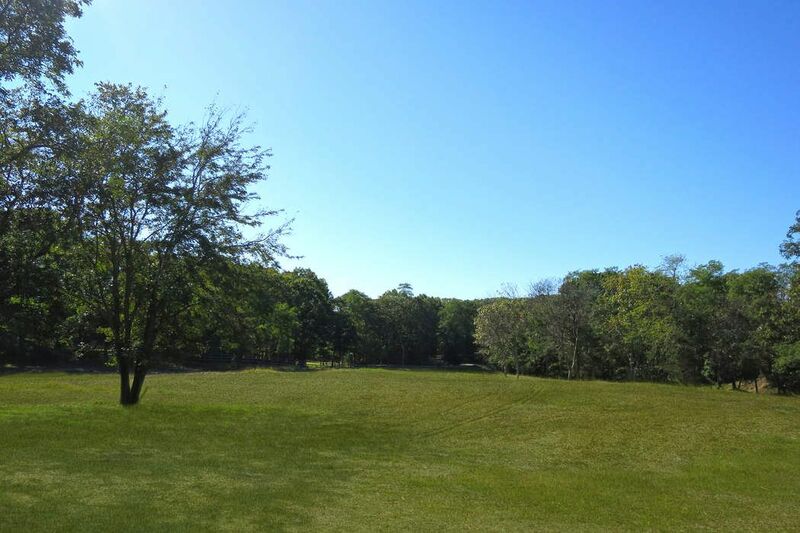 Property borders over 150 acres of reserve.The Paumanuck Trail is just outside your 5.145 acres compound that is situated on a cul de sac. Got horses? 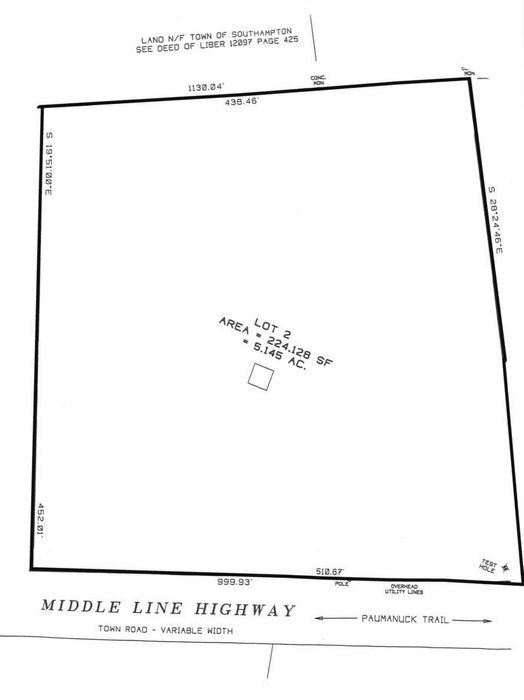 Lease the agricultural land next door to board your horses and take to the trails The only thing missing from this spectacular one of a kind property is you and your dream estate.